Are you thinking of send your child to summer camp but cannot decide what is the right price or if you can afford it? 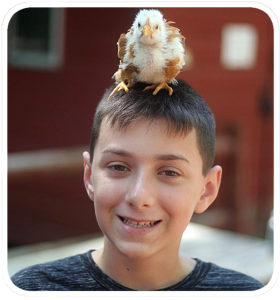 Well, look no further than Camp Quinebarge one of New England’s most affordable summer camps. With the help of scholarships, multiple sessions payment plans, and discounts, Quinebarge has the right price for everyone. 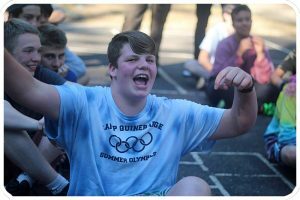 As a nonprofit summer camp, Quinebarge is dedicated to providing a premium experience for your child at an affordable price. 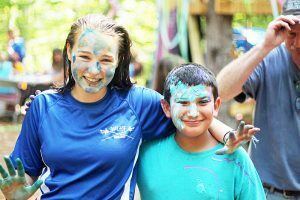 In addition, our range of activities, including archery, woodshop, high ropes, and horseback riding, and special events, such as tubing, dances, ice cream socials and our own MonkeyTown Carnival are all included in tuition. There are no hidden or required extra costs. At Quinebarge we offer 2,4,6, and 8 week sessions, listed on our dates and rates page. Even with our relatively low tuition, some families still need help, and thankfully, we have payment plans, discounts, and limited scholarships to help. Take advantage of the monthly payment or our early bird or multiple campers discount. Our online enrollment can help you figure out the proper tuition for you, and our staff is available to answer any questions you have along the way. At Quinebarge we are a family, so we want this to work for you and your family. Please contact us so your child can enjoy the fun.